"WASHINGTON — The Justice Department has appointed Robert S. Mueller III, the former F.B.I. director, to serve as a special counsel to oversee its investigation into Russian meddling in the election, Deputy Attorney General Rod J. Rosenstein announced on Wednesday. While a special counsel would remain ultimately answerable to Mr. Rosenstein — and by extension, the president — he would have greater autonomy to run an investigation than a United States attorney would. Mr. Mueller will be able to choose to what extent to consult with or inform the Justice Department about his investigation as it goes forward. Mr. Trump defended his campaign, denying accusations of collusion with Russia. 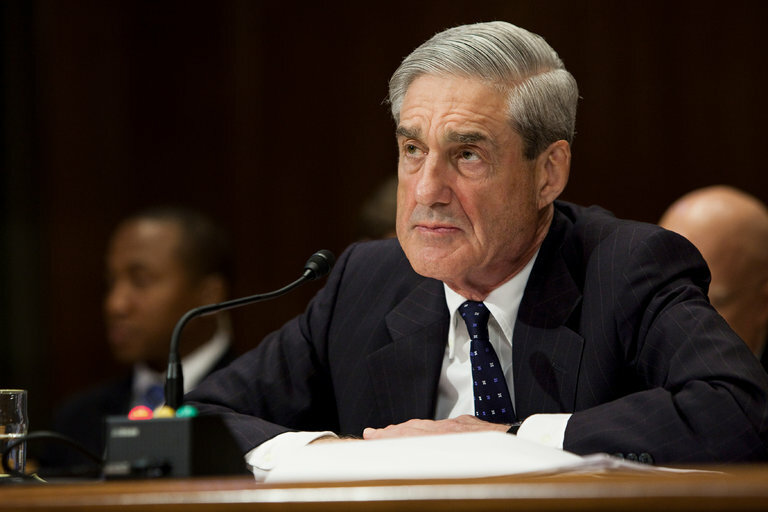 Mr. Mueller is viewed in both parties as one of the most credible law enforcement officials in the country. He served both Democratic and Republican presidents, from 2001 to 2013, and was asked by President Barack Obama to stay on beyond the normal 10-year term until Mr. Comey was appointed. The appointment is certain to soothe nerves at the F.B.I., where agents have felt under siege by Mr. Trump’s abrupt firing of Mr. Comey and his repeated criticism of their investigation into Russian interference in the election. He is known inside the F.B.I. for that gruff, exacting management style — and for saving the institution. After the Sept. 11 terrorist attacks, there were calls to break up the F.B.I. and create a separate domestic intelligence agency. Mr. Mueller, who came to the agency just one week before the attacks, beat back those efforts and is credited with building the modern F.B.I. He led the investigations into Al Qaeda while simultaneously transforming the agency into a key part of the national security infrastructure.